The first 250 people to pre-order Black Powder 2nd Edition will get their copy signed by Rick Priestley. 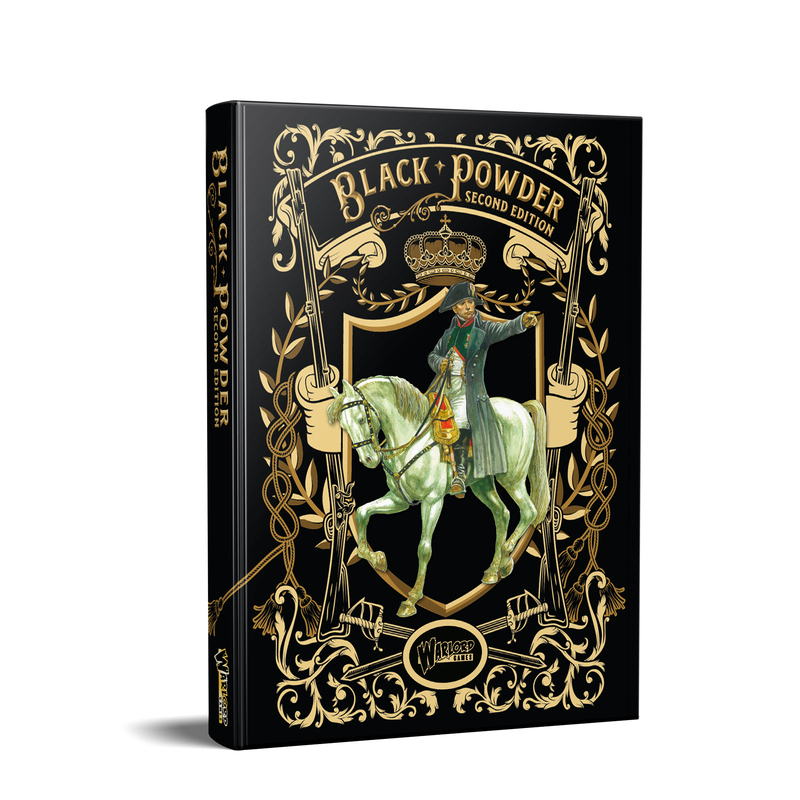 Black Powder 2nd Edition is also available as a Collector’s Edition. Shown below is the dust cover on the left and the book itself, with black leatherette cover with gold foil, on the right. 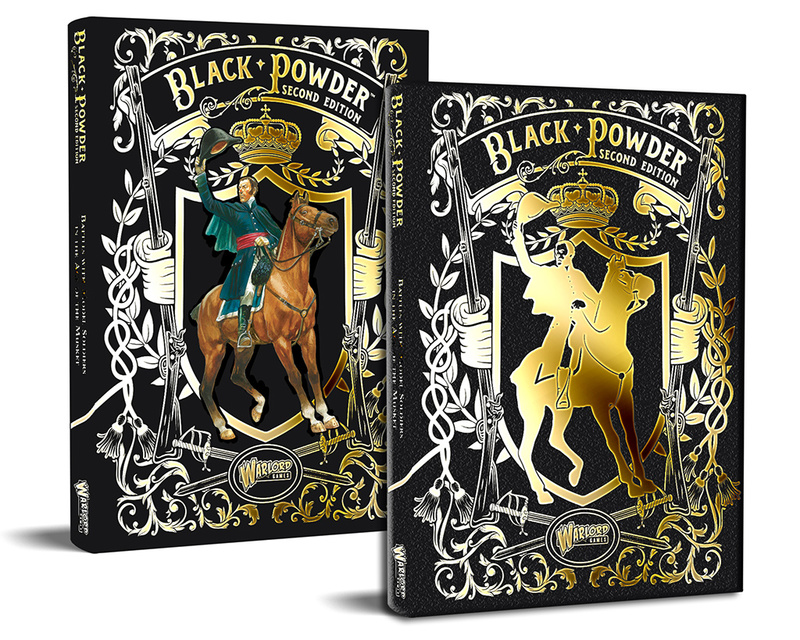 There are only 250 Collector’s Editions of Black Powder 2nd Edition, all signed by Rick Priestley. 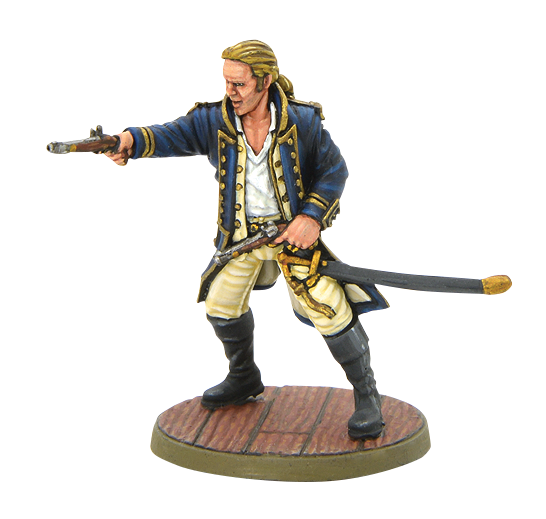 Both versions come with a free Napoleonic British Naval Officer when purchased from Warlord Games. 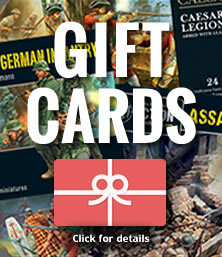 You can pick also up your pre-ordered copy at the Warlord Games Open Day 2018. 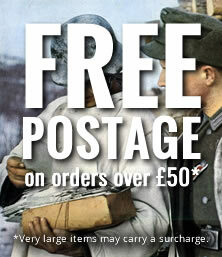 Put a note on your order if you plan to do this and your delivery charge will be refunded. 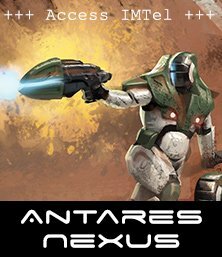 Order now via our customer service team and collect your ordered version at our Games Day on the 22nd September, three weeks before the official release!